Free Invoice Builder is a product I created for Payoneer, one of the largest international payment processors. 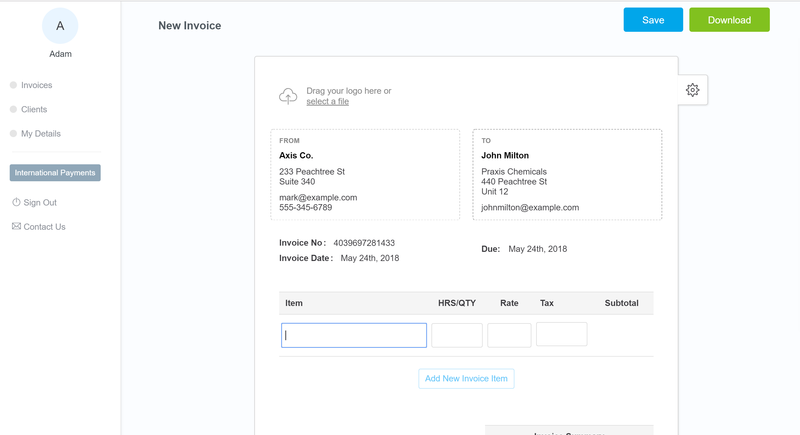 Free Invoice Builder also allows users to create accounts to keep track of their invoice. 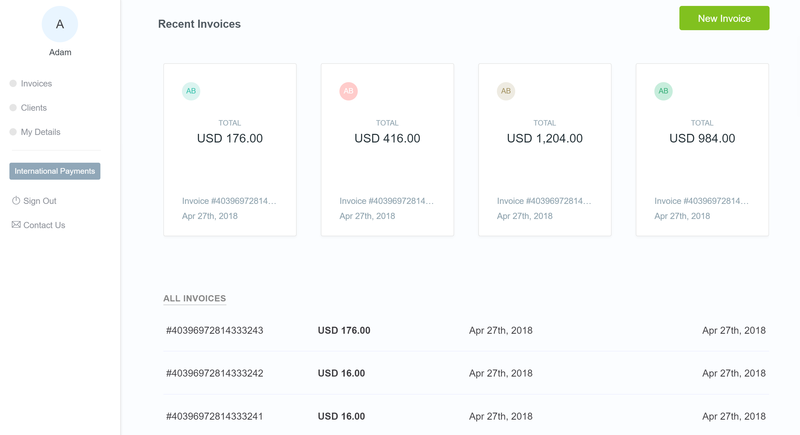 All users have the option to create and download invoices directly from the homepage without an account or it allows them to create an account and save all of their invoices so they can be referenced later. All of this is for free. Payoneer enables millions of businesses from more than 200 countries by facilitating seamless, cross-border payments. Payoneer also provides a mass payout service used by thousands of leading corporations. One of Payoneer’s most used services is it’s payment request feature, which allows a business to bill their client and allows the client to pay the bill online. The project was to build an invoice generation tool for the users of Payoneer’s payment request feature, with a timeline of only three weeks. Users were previously creating invoices in Excel, Word, and Google docs to attach to their payment requests. Payoneer wanted to improve their customer’s workflow by providing an easier to use alternative. 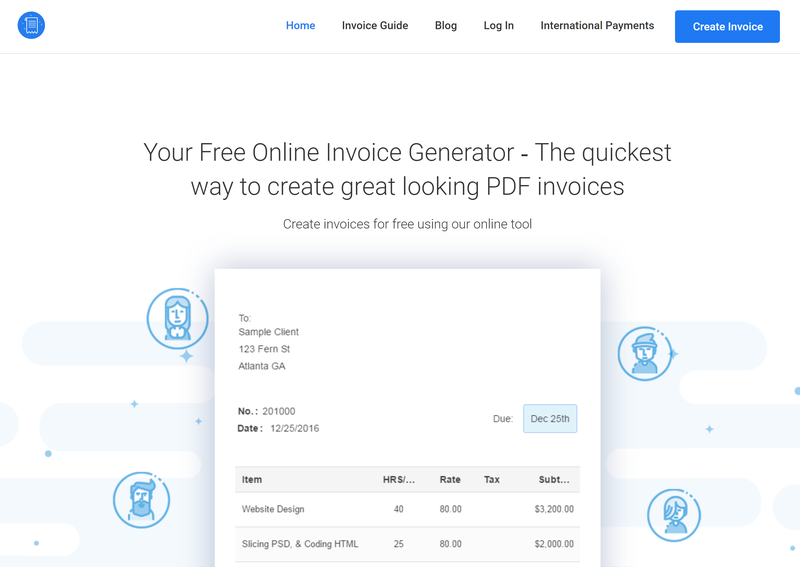 Free Invoice Builder has been live since early 2017 and is used by thousands of businesses to create invoices.